Attending college these days is expensive. You’ve got tuition, room and board, books and computers to buy — and that’s not even counting late night pizza runs! Even at a state school like UMBC, students find themselves struggling to keep up with bills. In Fall 2011, for example, 62% of undergraduate students applied for financial aid; 80% of those demonstrated some level of financial need. On average, the percentage of need that was met of students who were awarded any need-based aid was 60%. You don’t need to be a math genius to see that many students still need our help. UMBC’s Office of Financial Aid provides a tool where students (and alums!) 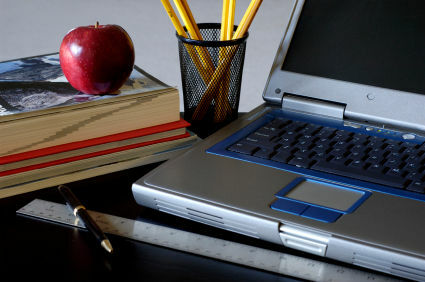 can calculate the cost of an undergraduate or graduate semester. Try it out, and you’ll see the hard numbers so many of our students face. 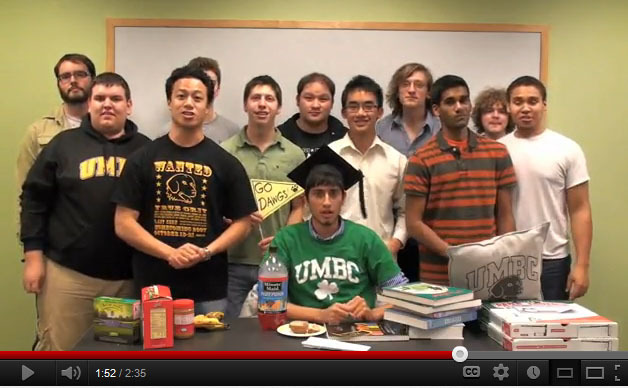 A couple of years ago, we made a silly video with UMBC’s Mama’s Boys to show how quickly a semester’s costs can add up! Watch below and help support our students today.